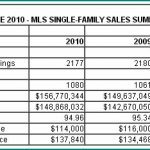 The Dayton Area Board of Realtors has published the June 2010 Dayton Real Estate Market Report. This is for all areas served by the Dayton Area Board of Realtors, including Montgomery, Greene, Clark, Miami, Warren, Preble, Darke counties in Ohio, and may contain real estate transactions for Logan, Shelby, and other counties. This is an overview, and will not accurately describe what the real estate market is like in your city or neighborhood.  To get specific real estate information about your home or the Dayton neighborhoods you are considering moving to, please contact Dayton Realtor Theresa Lussier, THE HOME GROUP REALTY, 937-478-7781.